Acclaimed chef Nobuyuki Matsuhisa, best known as simply Nobu, has lived a storied career, having worked everywhere from Argentina to Alaska. 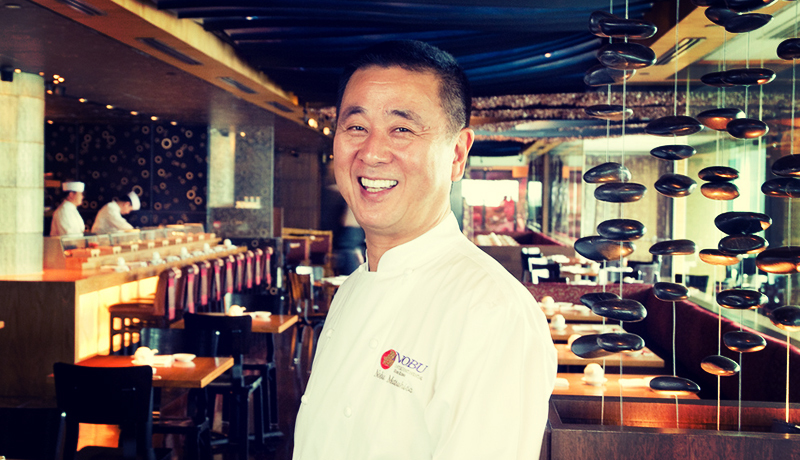 After a devastating fire destroyed his Anchorage restaurant in 1977, though, Nobu suffered financial and emotional ruin. Read the full story online on Forbes Travel Guide.